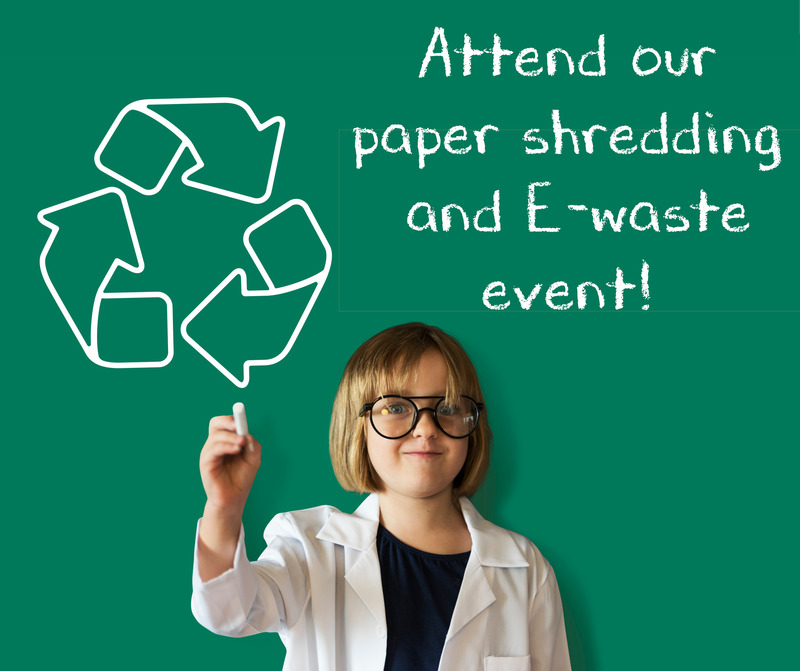 The COUNT DOWN has begun for our Annual ON Site Shredding and E-waste recycling event!! The event is on April 27th at the Remax Premier Realty Office in Irvine. Now is a great time to clear out and say goodbye to some of those unwanted documents and papers as you watch them shred ON Site! A quick reminder, there is a 5 box per person limit per shred... ( 🤫 sshh--Yes you can make multiple trips if necessary!) A pro-tip to help save you time in line is to remove all of the binder, paper clips and dismantle your documents/papers from notebooks or o-ring folders beforehand. But Wait... E-waste is serious business too! Did you know that electronic Waste (e-waste) is one of the fastest growing segments of our nation’s waste stream? Imagine all of the broken, unusable, or outdated/obsolete electronic devices, components, and materials that we don't use or throw away! Here are some basic examples of common electronics that evolve or quickly get replaced and turned into electronic waste. Think to yourself: How many of the items below have you discarded in your lifetime? PS: We'll be having a drawing for a $100 Home Depot gift card and a $100 Il Fornaio gift card. Its easy to enter - Click and Print the PDF form button below and bring it with you for your chance to win!